Kenn Export has installed Sygnette Boilers in manufacturing industries and has been servicing and maintaining the boiler and boiler spares since then. 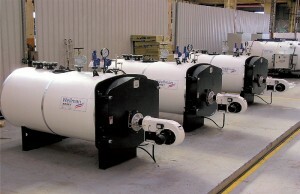 Kenn Export is licensed to install Wellman boiler anywhere in the world. Contact us here to get this installed in your site. We guarantee to have this regularly serviced at optimum cost and keep your factory running.